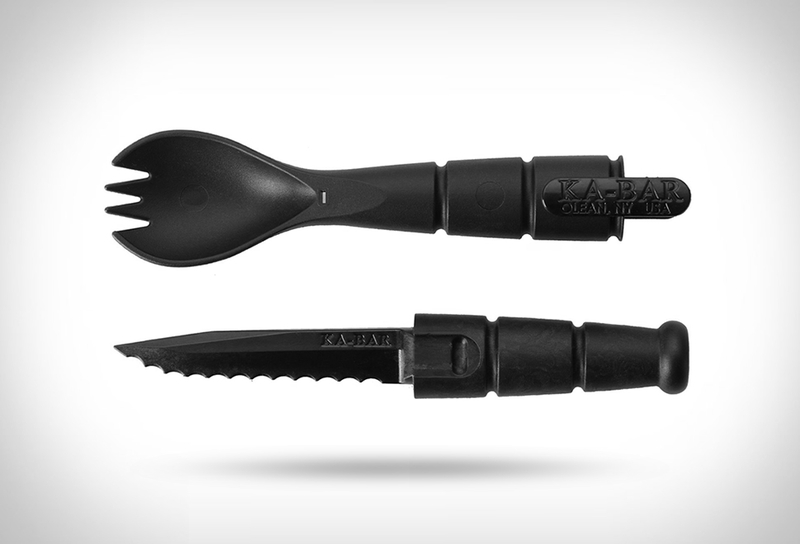 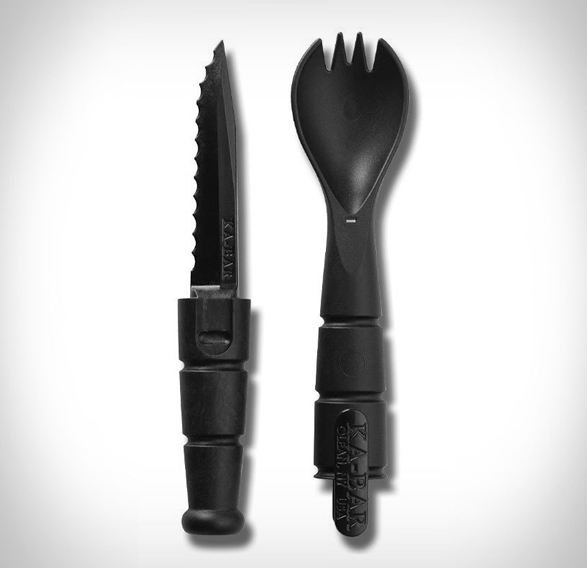 Built from a high-strength, food-safe polymer, the Ka-Bar Tactical Spork is you´re new best friend that will provide a means to consume your meals at the campsite or while living off of the grid for a few weeks. 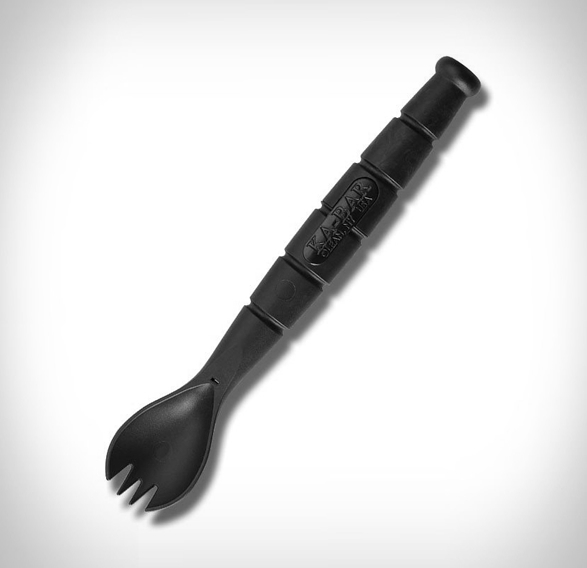 This compact fork-spoon combo camping tool features a hidden 2.5-inch serrated blade that is strong and sharp enough to make short work of steak. 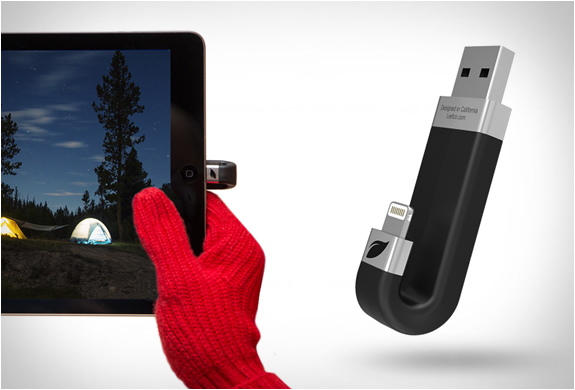 After use, it’s collapsible design saves space in your bag or pocket, making it a handy camping accessory when you’re trying to pack light.